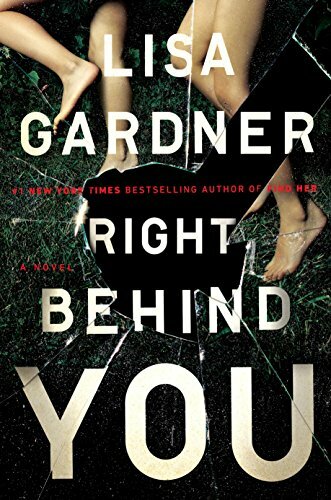 #1 New York Times Bestselling Author Lisa Gardner’s newest book, Right Behind You, was released January 31st of this year, but – if since I’m lucky enough to live in the Mt. 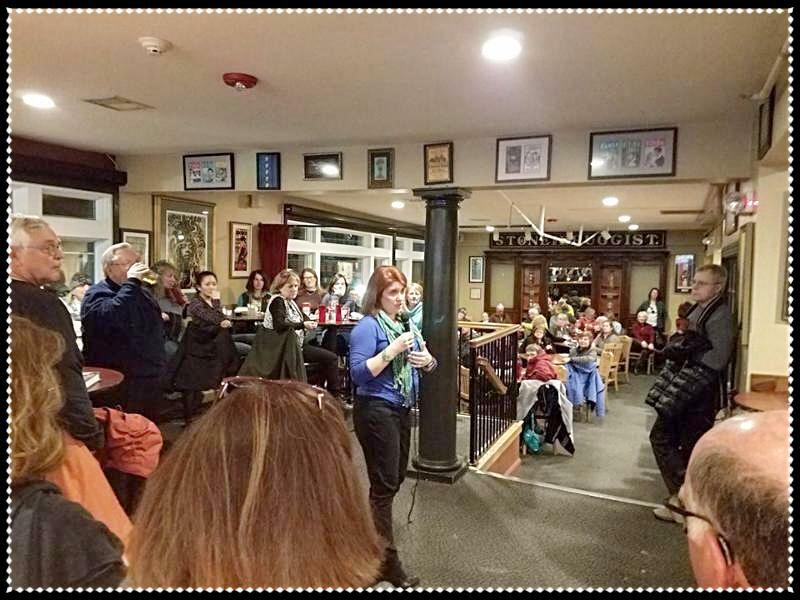 Washington Valley, I was able to get a copy, signed, in person, by the author herself January 30th at the book launch, sponsored by local indie bookstore White Birch Books and hosted by Horsefeathers Restaurant, both located in North Conway, NH. Bragging aside, if you haven’t read the book, you should definitely add it to your list! And although it’s been months since this book was released, please don’t think it took me that long to get around to reading it. On the contrary, I immediately devoured this fast paced, suspenseful thriller that left me breathless! 5 stars!